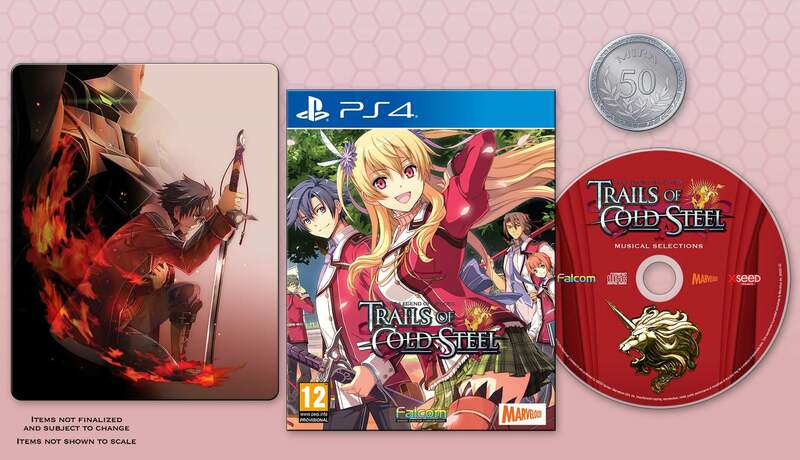 PS3 and PS Vita RPGs The Legend of Heroes: Trails of Cold Steel and The Legend of Heroes: Trails of Cold Steel II have been ported to the PlayStation 4 in Japan, and are now due to get a port in the West as well. Pre-orders are due to be made available "soon" for a planned launch next year. 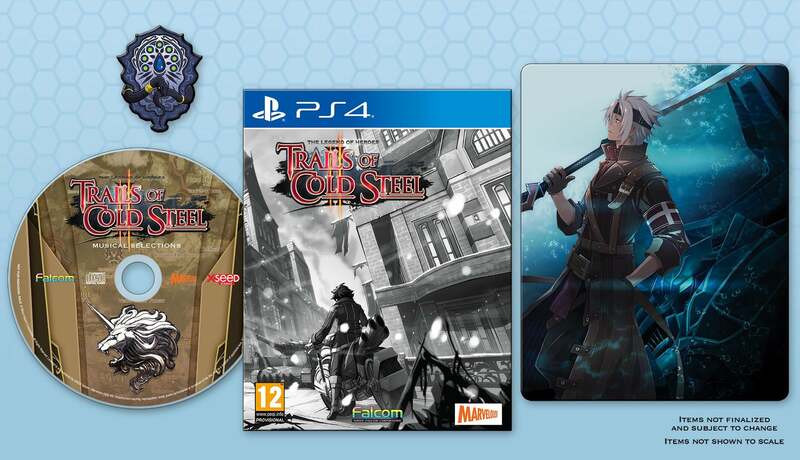 There will be two physical launch editions, one for each title and expected to retail at $49.99 in the US. These editions will likely show up on the series' official site when available. New features incoming for the PlayStation 4 version includes dual voiceovers so that players can enjoy the original Japanese or a 5000+ line English dub that was previously only available on PC. 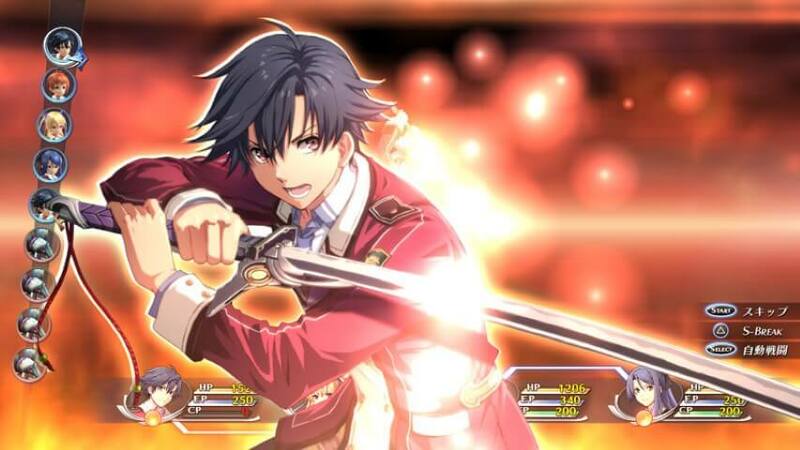 The Legend of Heroes PlayStation 4 ports will arrive in the West at some point in early 2019.